A record of success that dates back to 1988. 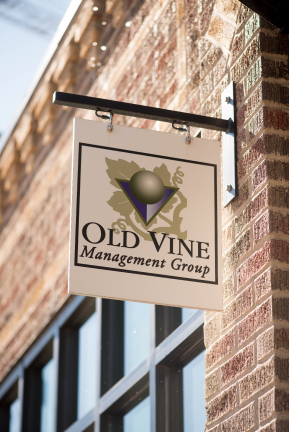 As a private equity group, Old Vine Property Group has built a portfolio spanning suburban office and industrial properties, neighborhood shopping centers, senior living and multi-family communities. Old Vine moves quickly to acquire, reposition and refinance underperforming commercial and residential developments, typically in a three to five year time horizon. We assure lasting value through property-specific, pre-emptive marketing and renovation strategies that benefit tenants, local communities and our investors. From empty to fully leased, outdated to updated, unwanted to in-demand, it all happens remarkably fast under Old Vine’s stewardship.